The proven business model of Fun Toast has garnered admirable attention from investors and has enabled the coffeehouse to expand from its initial 3 outlets in 2013 to 11 outlets in 2014. 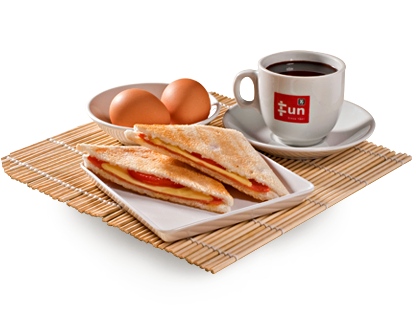 A key enabler in the rapid expansion of Fun Toast in the well-developed franchise system and framework which allows franchisee to successfully replicate the key factors of the business. Parallel to the growth of Fun Toast, we realized that there is a demand for a new concept – Fun Tea; appealing to customers who are inclined towards take-away beverages. The Fun Tea concept also gives potential investors a quick access to market as the outlets only require a minimum of 150sqft to operate and have no need for a kitchen. As a result, the concept came to fruition with 3 Fun Tea outlets being established. Only shortlisted candidates will be notified. All information will be kept strictly confidential. 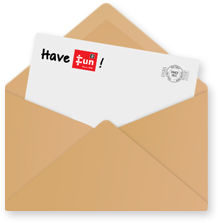 Thank you for your interest to franchise Fun Brand as your preferred choice.